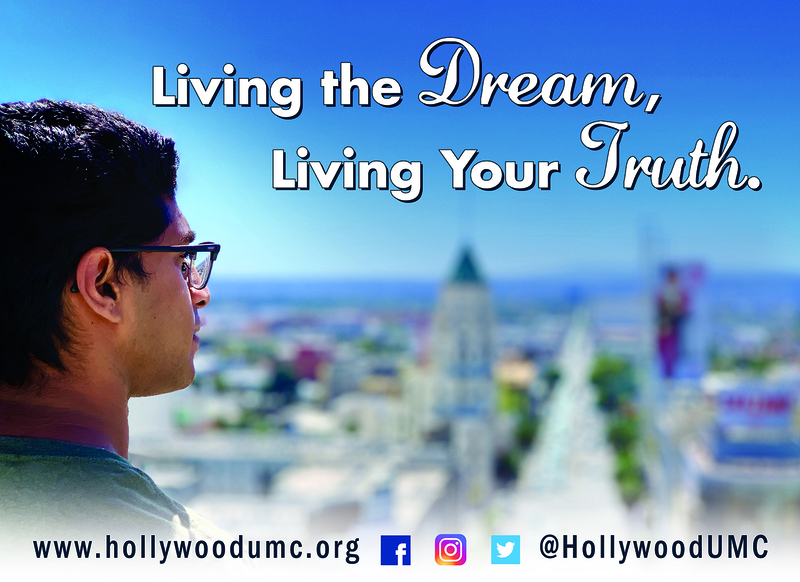 If you would like to make a donation to support the ministries of Hollywood United Methodist Church you can click the button below to donate on our safe and secure website. 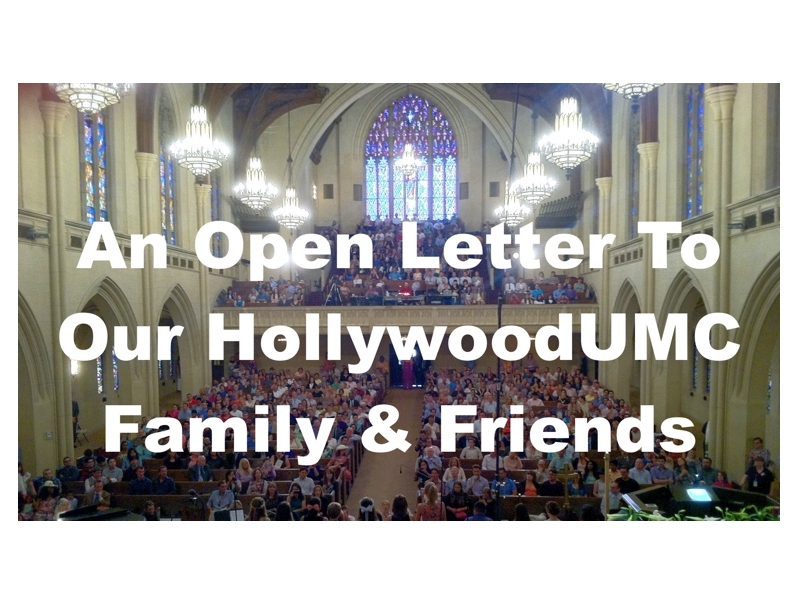 Hollywood United Methodist Church is a designated 501(c)3 non-profit religious organization. If you shop at Ralph's Grocery, register your Club Card with HUMC, and a portion of your purchases will be donated to the church. Simply go to the Community Contribution Program page on the Ralphs website and click on "participants". Register your Club Card with HUMC (KP247) by following the easy online directions. iGive really is as simple as it sounds. iGive members can generate donations by shopping at any of our 1,700+ Stores. There are no costs, obligations, nor any hidden fees. You don't need to enter any codes. It's all automatic! 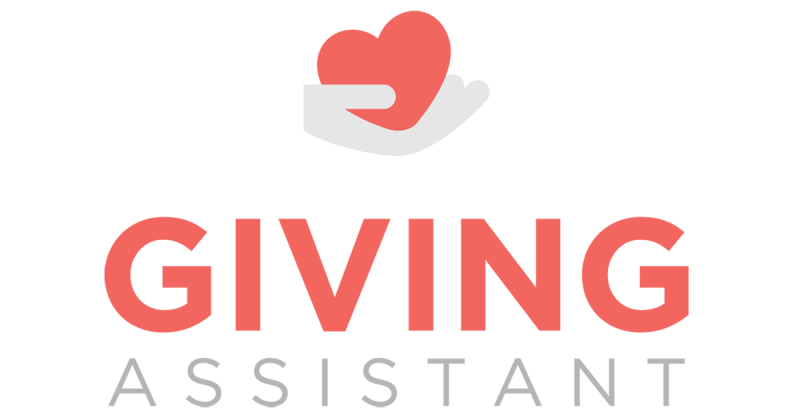 Donate up to 30% of your purchase price to HUMC when you shop at 1800+ popular online retailers using Giving Assistant! Giving Assistant gives you cash back, and you choose how much of it you’d like to donate. 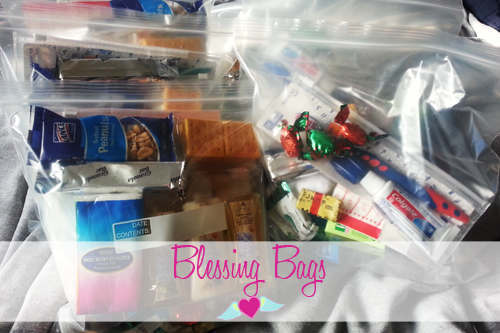 Use the link at the left to access this church supplier and religious materials retailer. A percentage of your purchase will be donated to the church. Whenever you shop on AMAZON, go to http://smile.amazon.com; add Hollywood United Methodist Church as your favorite charity and .5% of your purchases go to HUMC. Note: You must log in via smile.amazon.com for the purchases to count – even after you register.